As of September, my favorite movie of 2016 is John Carney’s Sing Street, a musical throwback set during the 80s boom in the U.K. Consider this my (late) review, perhaps made better by the fact that I’ve had months to process Sing Street and even revisit it. For that reason, this is a Second Opinion, in the sense that I’m also forced to evaluate the strengths and weaknesses of Sing Street against the critic community at large. And it’s not quite so clear where critics landed with this film. 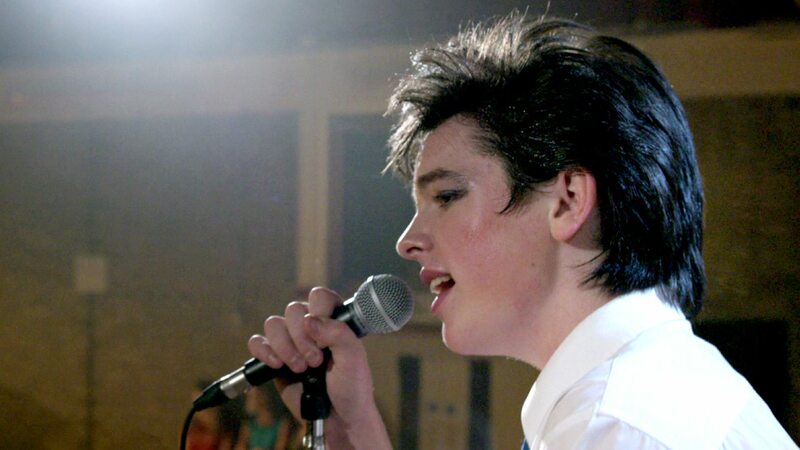 At first glance, you’d think Sing Street is the indie darling of the year, maybe because of its high score on Rotten Tomatoes or if you’ve heard me gush about the film on Now Conspiring. But that’s not to say the film hasn’t received some tepid responses as well, with many critics both praising the film and undercutting it with the “low” side of positive scores. From what I can tell, the main reason is because Sing Street commits a “sin” in the eyes of a lot of serious film critics: it’s a crowd-pleaser. You’ve heard the term, but let’s be more specific. The idea of a movie being a crowd-pleaser is an underhanded compliment, meant to criticize the film for using familiar tropes to elicit a specific reaction from the audience. It’s also used to note a film that is essentially boring in its formula and afraid of taking risks. Relevant crowd-pleasers include the likes of Marvel superhero movies, nostalgic franchise sequels, and even Oscar-bait — those Fall films that seemed designed to do nothing more than win awards. So yes, it’s pretty accurate to call Sing Street a crowd-pleaser, perhaps to an even heavier degree because the film it draws so much heart from is John Carney’s previous film, Once (we’ll just skip Begin Again for obvious reasons if you’ve seen it). 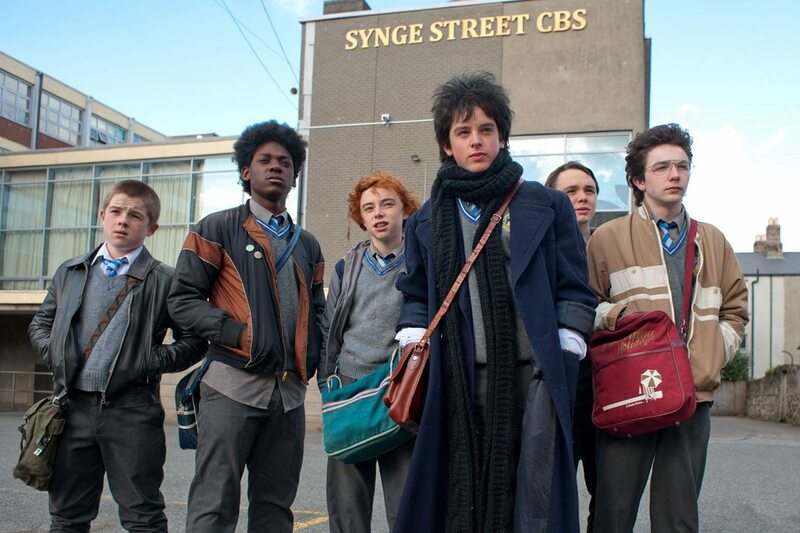 Yet Sing Street also makes the case for why some crowd-pleasers are far superior to others. At the end of the film, I did find myself realizing how loud Carney’s voice was throughout, and the heart of the movie couldn’t be clearer. It’s a film you discuss and analyze for its craft in filmmaking and how it made you feel. Lesser crowd-pleasers suffer from only having the latter. Let’s talk about how the film is set up. Set in Dublin, the movie centers around the life and journey of Conor (played by Ferdia Walsh-Peelo), a shy teenager who slowly cultivates a passion for music while attempting to win the heart of an older, beautiful girl (Raphina, played by Lucy Boynton). He starts a band in order to impress her, but the film splinters his motivations in a lot of surprising ways. 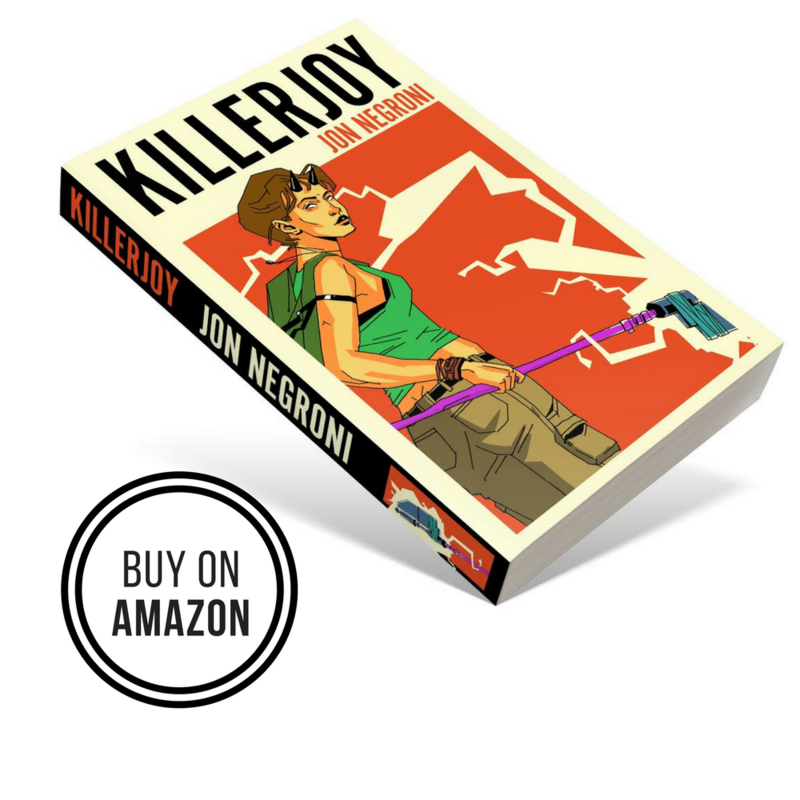 Conor wants to break free of the rules of his claustrophobic prep school, suffer through his parents’ divorce, live up to his brother’s dreams, find success with his band…oh, and get the girl. That would be fine enough if the film didn’t also execute the rest of its content so fluidly and with so much endearing music (the soundtrack is sure to make an impression). There’s no crystallizing moment or raw talent in Conor that suggests movie magic. He starts like most other musicians and creatives: by ripping people off. Eamon (Conor’s first recruit for the band, played by Mark McKenna) is the true prodigy, able to play multiple instruments and come up with the majority of the actual music. 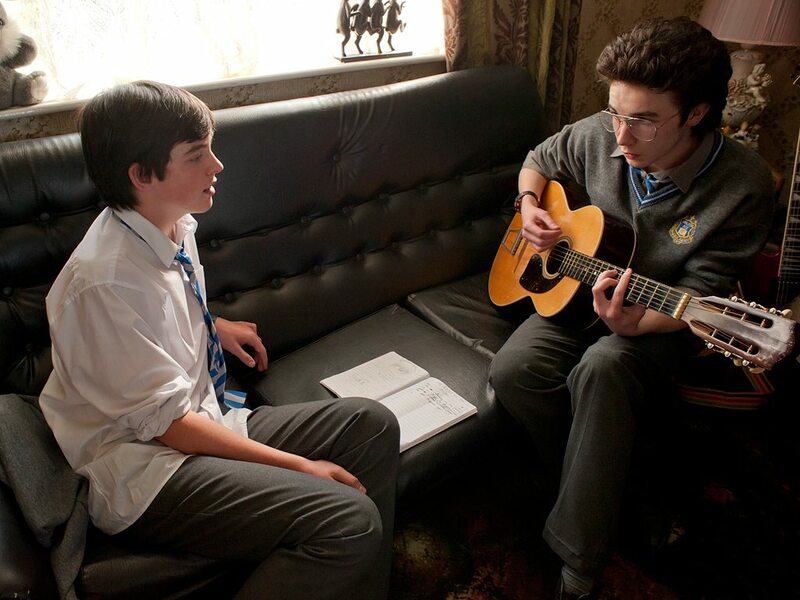 Conor’s brother (Brendan, played by Jack Reynor) mentors him on which music is worth mimicking, paving the way for Conor to gradually work his way to becoming a real musician. Even songwriting, Conor’s only apparent gift he’s discovered for himself, is only made possible because of, you guessed it, the girl. Watching this creative process unfold as a love story is one of the most unique and charming experiences I’ve been entertained by in years. It’s a standout script with standout music and performances that makes it a crowd-pleaser for all of the right reasons, not the wrong ones. That’s not to say the film is perfect, and I could list several problems I have with the film, but at this point, they’re perfunctory and removed from what makes the film a keeper. I think what makes Sing Street somewhat better than everything else I’ve seen this year has a lot to do with two reasons: for one thing, it transcends its genres (the comedy and romance never overshadow the darkness and melodrama). Second, the movie tackles a feeling that only movies can truly provide. And that’s creative spectacle unrestrained by a director’s heart. About time you reviewed this! I was a big fan after renting on iTunes, and I even bought it right after. The song “Up” is probably my most played song of the summer. I’ve just seen the film, and I must say I agree with you. The movie is delightful, from start to finish and full of genuine heart. It never goes to the extra level of being a phenomenon, but it doesn’t have to. It is what it is, and that is good.